Warrick Eady Photography and I are proud to announce the details of the sixth #veterans_instameet on Sunday 15th May 2016. 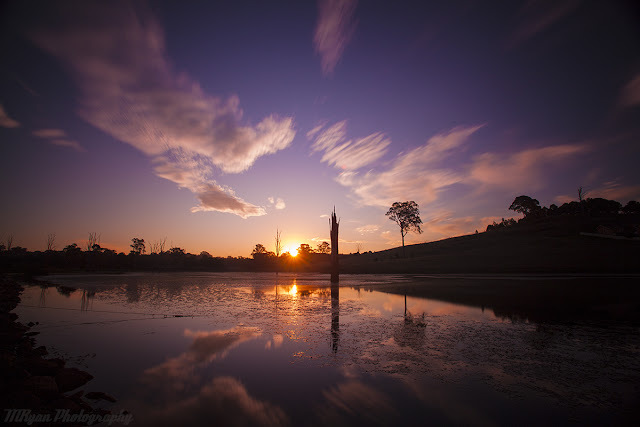 Join us on an afternoon walking through the Western Sydney Parklands ending the afternoon with a Sunset shoot over Cecil Hills Lake. Click HERE for more details and to register for the event.